Our attorneys have years of experience practicing Workers’ Compensation and Personal Injury law in both Illinois and Iowa. To serve you better, we maintain offices in both states. If you can’t come to us, we’ll travel to you. 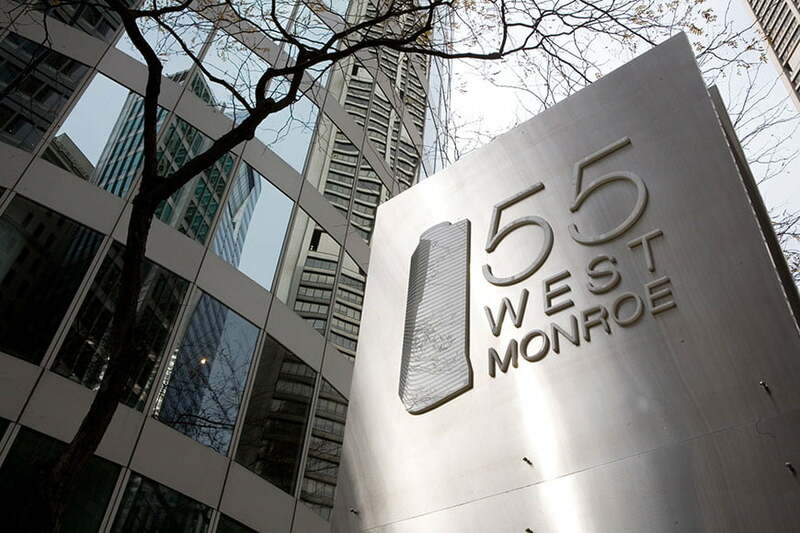 We are one of the best Chicago Law Firms. 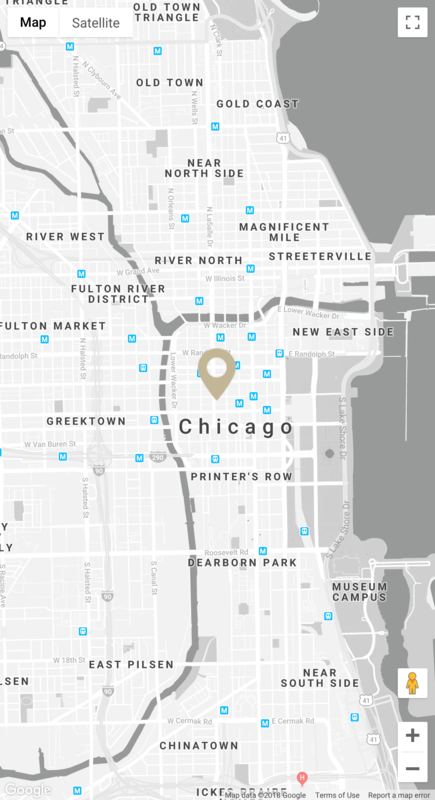 Located in the heart of Chicago’s financial and legal district, the office of Capron & Avgerinos is easy to access by auto, Metra, Amtrak, or city bus. If you elect to drive downtown, you can park within walking distance of our office.  Capron & Avgerinos’ office is only a short walk from the Illinois Workers’ Compensation Commission as well as State and Federal Courts.